STEM is all the rage. 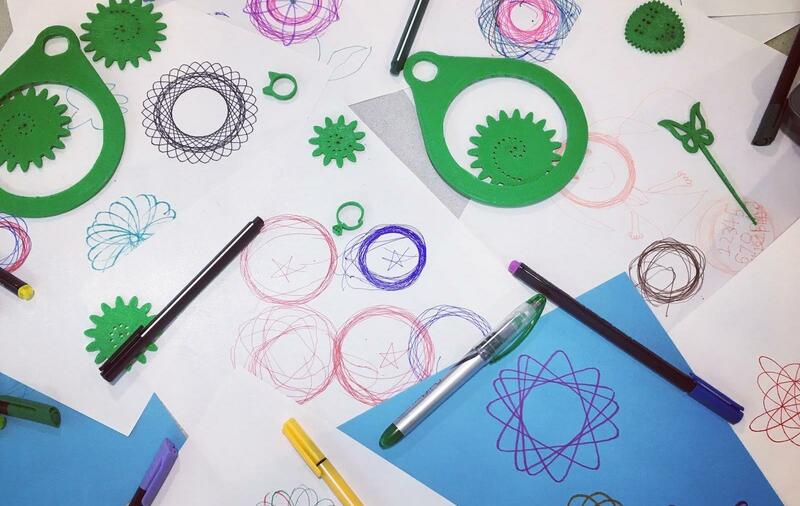 STEM stands for Science, Technology, Engineering, and Math, and experts everywhere have been touting it as a must-have component of education. Lucky for us, a member of our staff wrote the book on STEM programming for libraries. Literally. 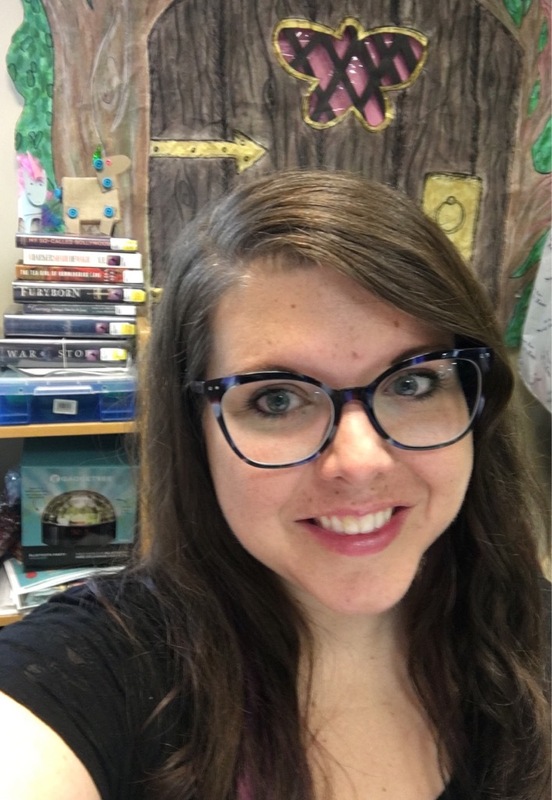 Chantale Pard is a Youth Services Librarian at Keshen Goodman Public Library and the author of a new book, STEM Programming for all Ages. We're chatting with her to learn more about this STEM-tastic accomplishment. Hi Chantale. Thanks for talking to us about your book. Anytime! Thank you so much for taking the time to highlight it during Science Literacy Week. Let’s start at the beginning. Why is STEM important? STEM education can help all students to work smarter by giving them problem solving skills and technological proficiencies. Great problem solving skills can help everyone to excel, regardless of their future employment field—and so it makes sense that general STEM skills training can also provide students (of any age) with an edge into even non-STEM-related fields. Can you give us some examples of STEM programs you have run at the Library? “The Floor is Lava” was another popular program I ran at Keshen Goodman that incorporated different STEM activities. we divided the children into teams, and had them work together to set off their baking-soda-and-vinegar volcanoes in unison. They learned about different volcanic terms like magma, lava, and pumice through a silly relay race; learned how to steer the Dash & Dot robots with an iPad to capture treasure from the lava flows; constructed LEGO boats to rescue stuffies from certain lava-doom; and even got their pictures taken in front of the Library-lava green screen background. Which program has been the biggest hit? To date, I would say my most popular STEM program was our weekly summer Slime Club. I thought we may have seen the end of slime-mania, but I was definitely wrong. Slime Club was great because it allowed children to safely make their own messy, gooey creations in the Library and outside of their family kitchens. I won’t lie—our early slimes turned out quite terribly! But it was an excellent example of the learning and problem solving process. Experiments aren’t always perfect. That’s why we’ll test a different method next week! Kids went away with fluffy, sparkly, foil, and even fish bowl slimes, and learned a great deal about testing the ratios of ingredients to make different textures of these non-Newtonian fluids. There are a lot of STEM toys on sale these days, like expensive robots and engineering kits. What kind of STEM activities can I do at home that don’t cost a lot of money? You can delve into biology by growing a Ziploc bean plant taped to your window. Block play is one of the earliest and most common forms of young engineering activities. Stacking towers, discussing which ones stay up longer and why, practices both engineering skills as well as casual scientific observation. Although you can purchase the official pre-packaged Squishy Circuits kit on the name brand website, sourcing your own playdough circuits is also cheap and relatively easy to do at home. All you need is playdough, a 9volt battery and a 9volt battery clip, as well as a few 5mm LED lights. Kids of all ages can create their own playdough creatures or stories and use the electricity conducted by the playdough to light up LED lights. What about the kids who are intimidated by STEM, who aren’t imagining themselves as scientists someday? How do you appeal to them? This is where I often bring pop culture themes into my programming. If I can find that one specific thing that kids are incredibly passionate about at that moment—it used to be Shopkins, last year it was fidget spinners, and now it’s slime, or squishies, or even the dances from Fortnite—that passion will draw them into our Library program. Once they’re here, we can tweak our STEM activities to have that pop culture focus, and they don’t even realize they’re doing a science experiment, because they’re surrounded by Star Wars! I was motivated to start this trend when at a local library conference a few years ago, a librarian mentioned that their community was tired of Squishy Circuits because “you can only make playdough light up and beep, so many times”. I heartily disagreed. 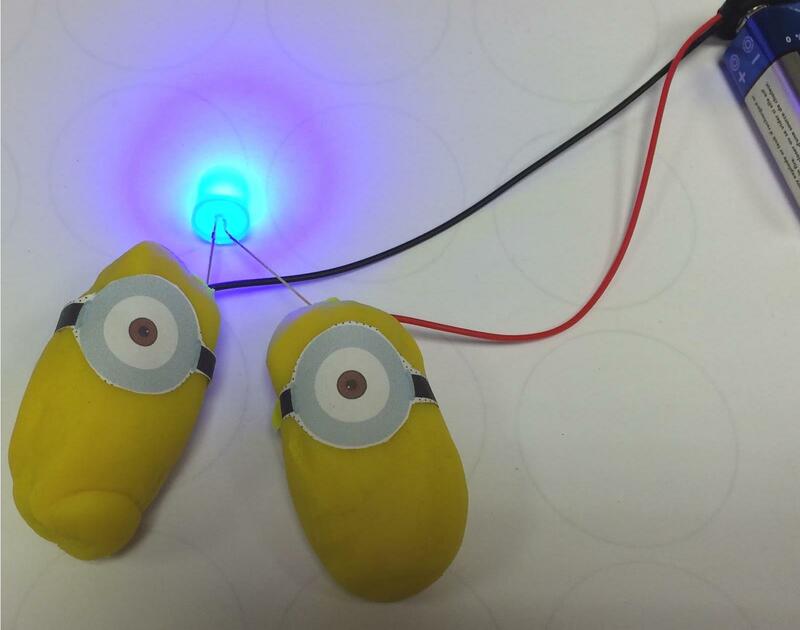 We’ve used our Squishy Circuits countless times—for Halloween, Star Wars, Dr. Who, and even Minions! Having that pop culture hook not only allows you to capture the interest of children who aren’t as interested in the STEM fields, but it also allows you to reuse your old kits and materials again and again while keeping them feeling new and fresh. We’ve actually got a great example of this pop culture STEM programming coming up in November 2018. To celebrate the release of the new Harry Potter movie, we’re hosting Harry Potter and the Science Lab of Sorcery. This Harry Potter-themed STEM Lab will see kids playing Dot & Dash robot quidditch, making Felix-Felicis slime, and other Hogwarts themed STEM activities.